Bey is back! 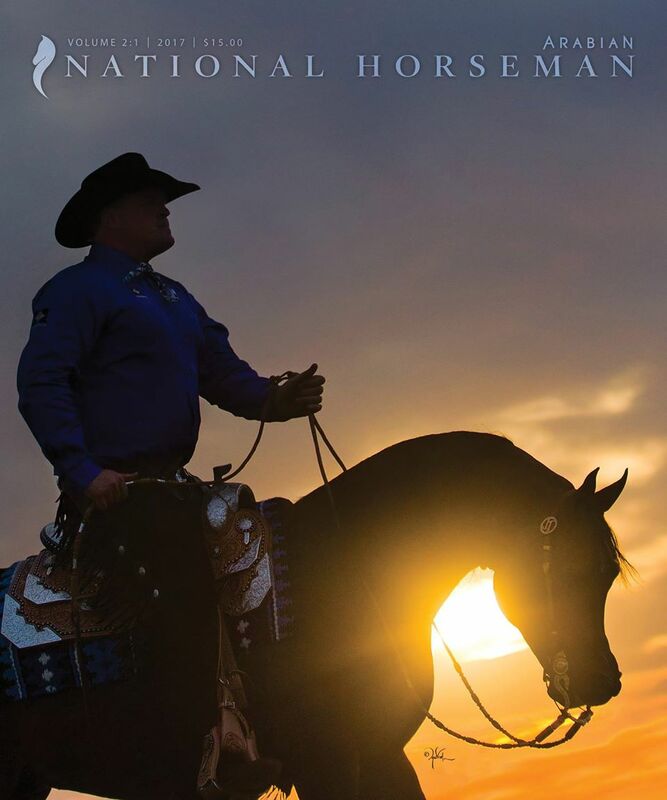 Gracing the cover of National Horseman Arabian Magazine! We're so incredibly excited to welcome Bey Ambition back to Scottsdale with trainer JT Keller. Watch for Bey Ambition and JT at Scottsdale in the Open Western division... Bey Ambition, fulfilling the Rae-Dawn commitment of breeding beautiful, athletic Arabian horses winning at all levels the world over!